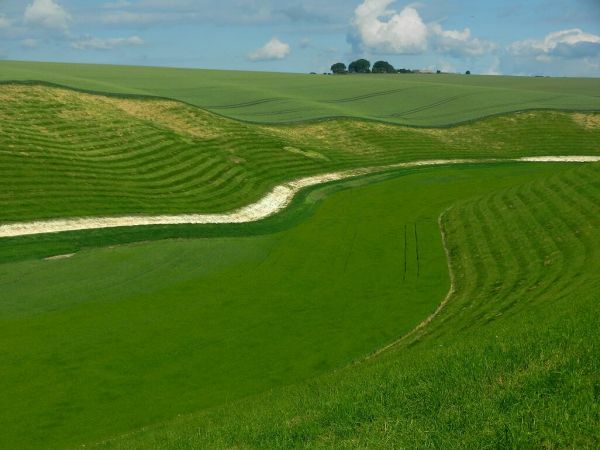 A journey from the Humber estuary to the dramatic Cleveland coast through the gentle chalk hills of the Yorkshire Wolds in typical downland scenery, with chalk grassland peppered with poppies, patches of woodlands and dry valleys. The trail was originally an initiative of the Ramblers Association and went on to become the tenth National Trail launched by the then Countryside Commission. 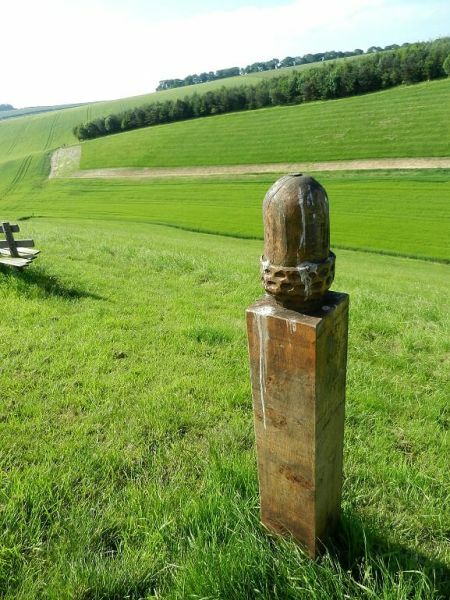 The Trail first goes west along the River Humber and then north around the western edge of the Yorkshire Wolds, in woods and across arable land through Thixendale, and along the northern escarpment of the Wolds that rises to over 600ft. It travels on ridges and through dry valleys and sheep pasture to reach the coast at Filey and the fine headland of Filey Brigg. At Filey it meets the Cleveland Way National Trail, enabling walkers to take a longer continuous route on these two National Trails. See E-Routes (E2 & E8).